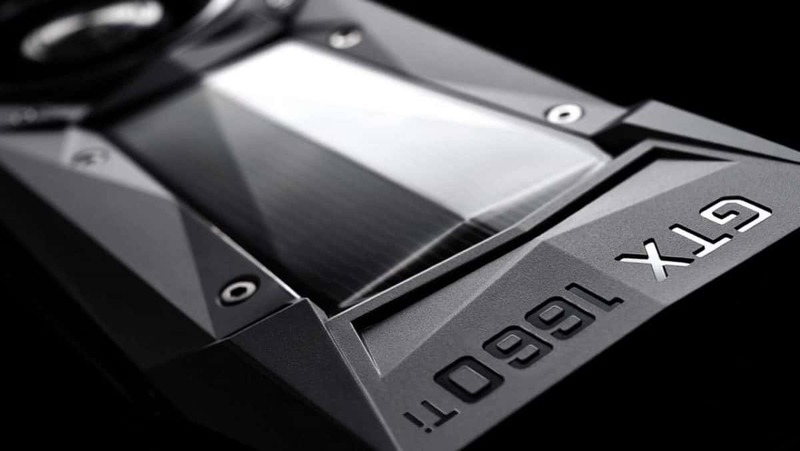 The Nvidia RTX 1180 is supposed to be the next generation GPU based on the Nivida Turing architecture and we have been hearing that the graphics card will have a significant performance boost as compared to the GTX 1080 that came out more than 2 years ago. Here we have some benchmarks that seem to concern the Nvidia RTX 1180. According to the Nvidia RTX 1180 benchmarks the graphics card performs similarly to the Titan V, which is a very expensive graphics card. The mainstream GPUs are not supposed to cost that much and if the Nvidia RTX 1180 is able to provide that level of performance even at a moderately higher price then this will indeed be something that the fans will be interested in. The Nvidia RTX 1180 benchmarks show that the graphics card performs 36% better than the GTX 1080 (about 50FPS), 30% better than the GTX 1080 Ti, 18% better when compared to the TITAN Xp. 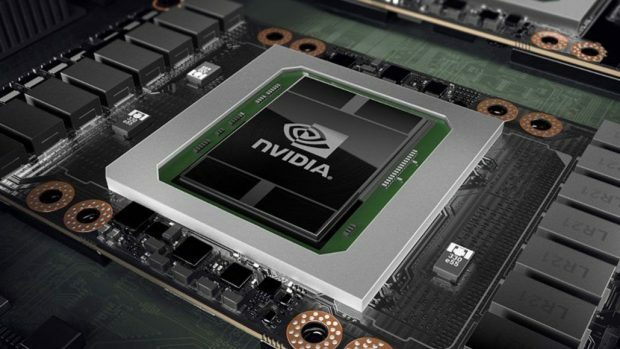 At present, the Turing core announced by Nvidia can reach 16 TFLOPS, and that is 6% higher than TITAN V.
These are indeed some impressive number and I hope that the Nvidia 1180 can deliver this kind of performance but there is no way of knowing whether or not this is indeed the Nvidia RTX 1180, so you will need to take this information with a grain of salt. We will have to wait for the official announcement from Nvidia and from what I have heard, that is not too far away. The Nvidia RTX 1180 should be announced later this month. Nvidia has already released the RTX Quadro which was one of the trademarks that Nvidia registered a while ago so we can be pretty sure that the RTX branding will come to the mainstream graphics cards as well. Partners have already talked about working on custom models and we have talked about why you might want to skip the reference design model. For more information regarding the Nvidia RTX 1180 stay tuned. Let us know what you think about the Nvidia RTX 1180 and whether or not this is something that you are interested in getting.